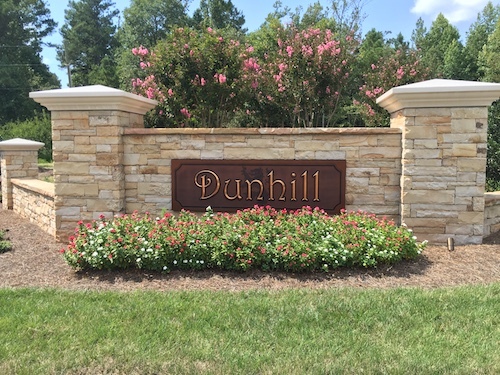 Walker DesignBuild is pleased to announce a new construction start in Cary’s Dunhill. 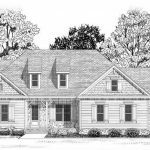 3052 Colmar Manor Drive will feature 3,468 sq ft, 5 bedrooms, 3.5 baths, and a convenient 1st floor master suite. Click here to view the floor plan. 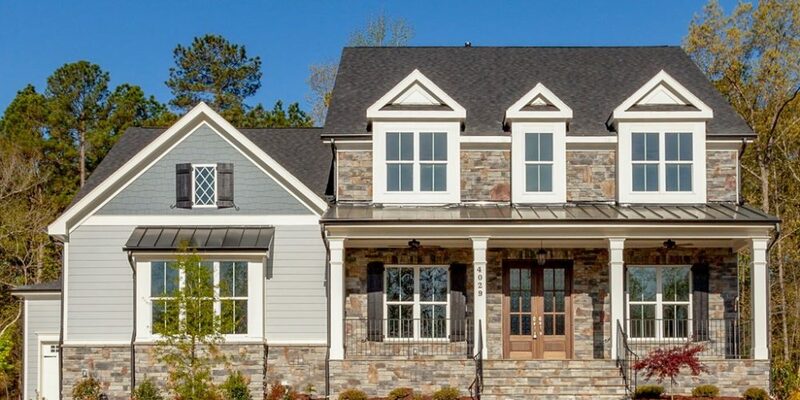 Learn more about Dunhill by clicking here, and contact Walker DesignBuild at (919) 234-4284 to learn more about this exciting custom home opportunity.